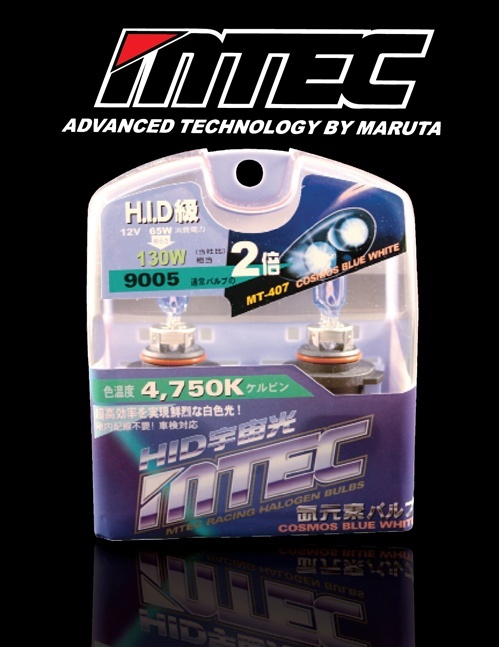 MTEC bulbs are made in Japan, MTEC bulbs are rated at the same class as PIAA in Japan. MTEC bulbs are made with the latest technology and the highest quality. MTEC Cosmos Bulbs are filed with Xenon Gas.